Padur, as a residential locality with flats and apartments for sale, strikes a perfect balance between lush greenery and state-of-the-art urban connectivity. The Vandalur-Kelambakkam Road connects to ECR, OMR and GST seamlessly and without the rush of traffic. All living amenities including healthcare, education and entertainment are available throughout the length of the IT corridor belt. Thanks to its ‘on-the-city borders’ location, Padur has a natural ecosystem that will enrich your daily life. 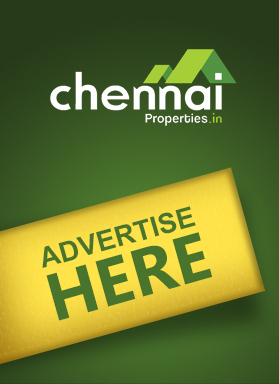 Luxurious 2, 3 bhk flats for sale in Padur on OMR. Located close to major IT companies. Pacifica Aurum is a well-planned gated community with 140 acres and proposed club over 1 lac sq ft. of international clubbing experience. 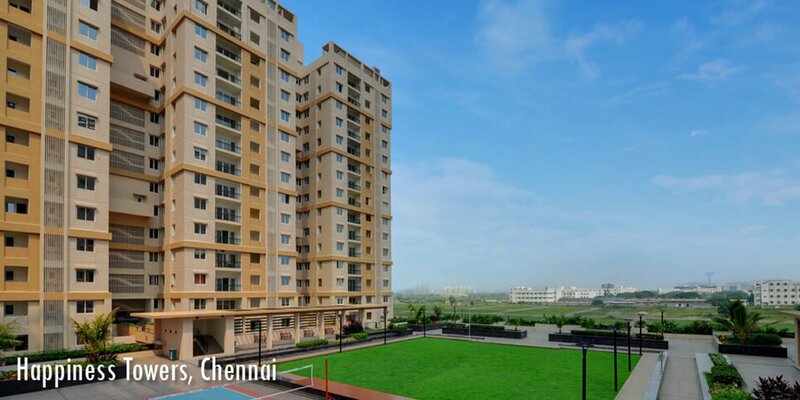 Akshaya has crafted Akshay Abov which stands as the tallest structure in Tamil Nadu where the residents can overlook the plush surroundings of OMR, Chennai. It is at Padur, Chennai. The complex is spread over 1.66 acre where it offers 4 BHK homes. The homes offered have basic amenities like spacious rooms, ventilation facility, lift facility, power backup, parking space, etc. The homes offered for sale are of the best affordable and reasonable price. 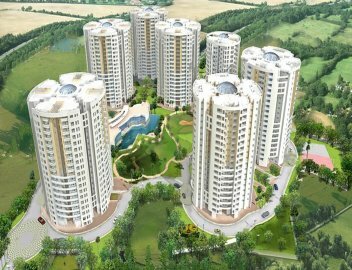 Jains Inseli Park is made by Jain Housing and Constructions Ltd. They offer 2 bhk, 3 bhk apartment available for sale that offers beautiful homes built for best comfort and convenient life. It is a residential flat in Padur, Chennai. 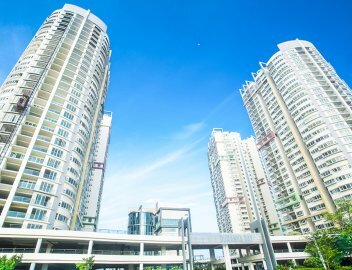 They provide their residents the ease of commuting and access to all their needs by staying in salubrious surroundings away from the noise and congestion of this macro city. 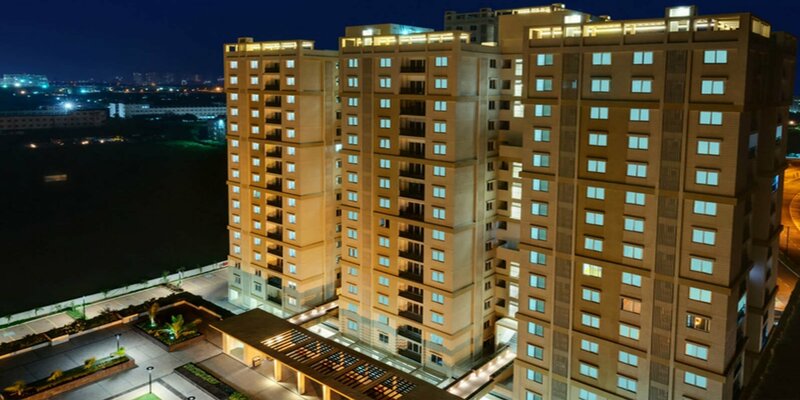 The flats are filled with landscaped gardens and canopy trees for beautiful appearance. 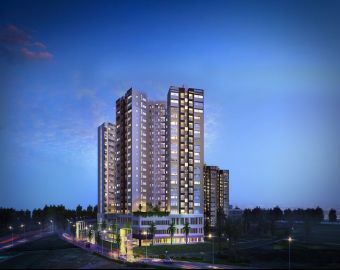 Godrej Azure is a flat for sale from the popular builder Godrej Properties Ltd located in Padur, Chennai. Every apartment has been meticulously designed to have a well-planned layout for excellent ventilation and flow of light. 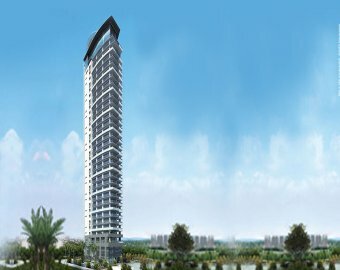 They offer 2 bhk, 3 bhk residential flat from world class construction standards and finest materials.The residential apartment is developed with unique and integrated residential complex.